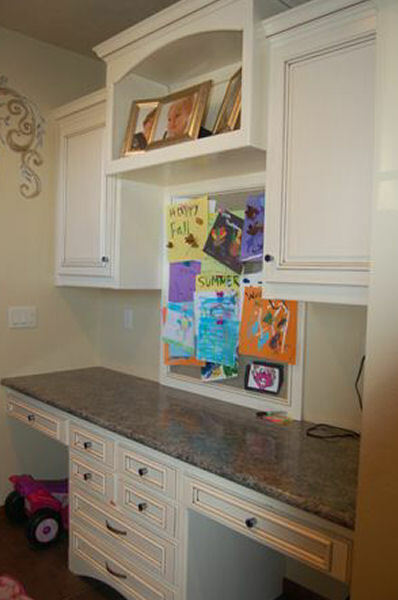 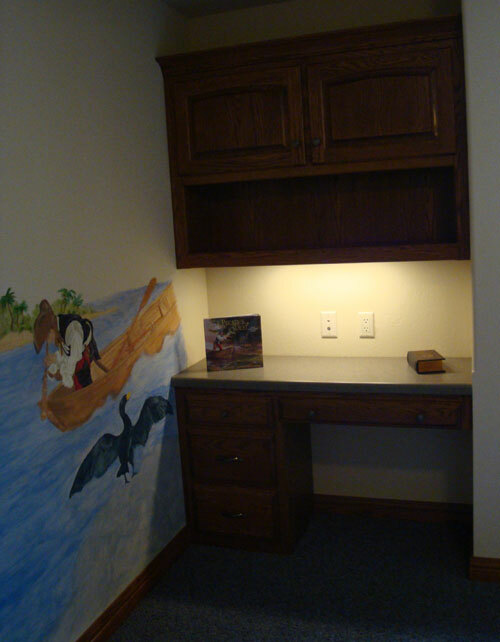 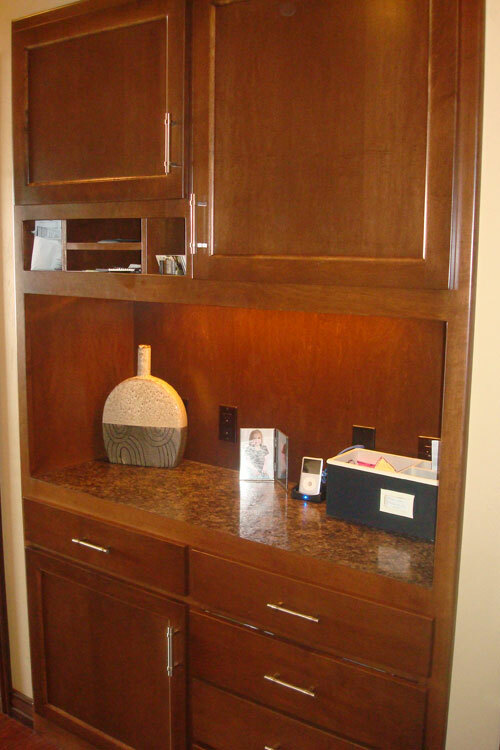 Browse our office gallery to view examples of the custom cabinets, storage and work areas we have designed and built. 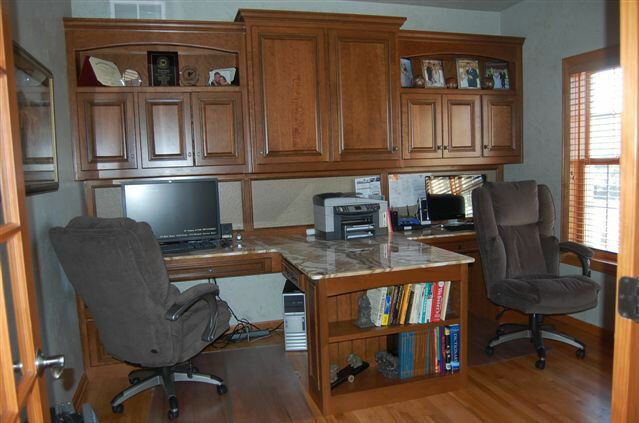 Customize your own desk and work space to maximize your efficiency. 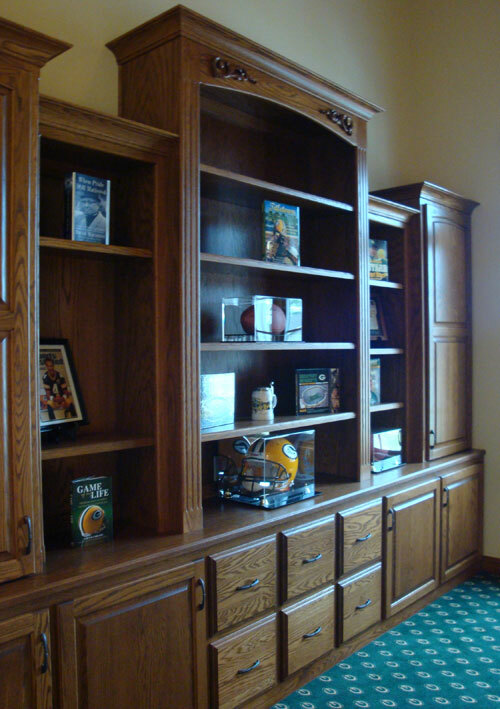 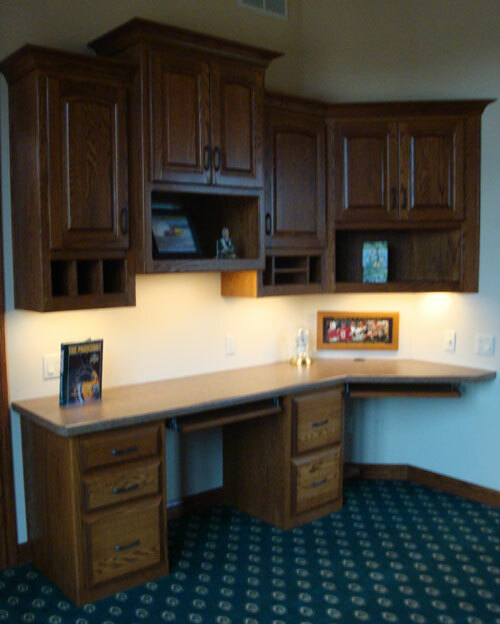 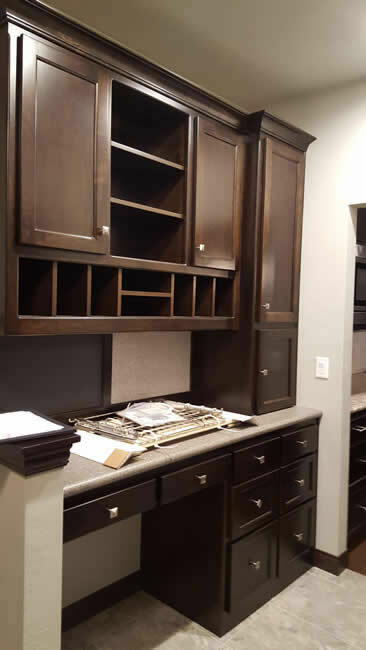 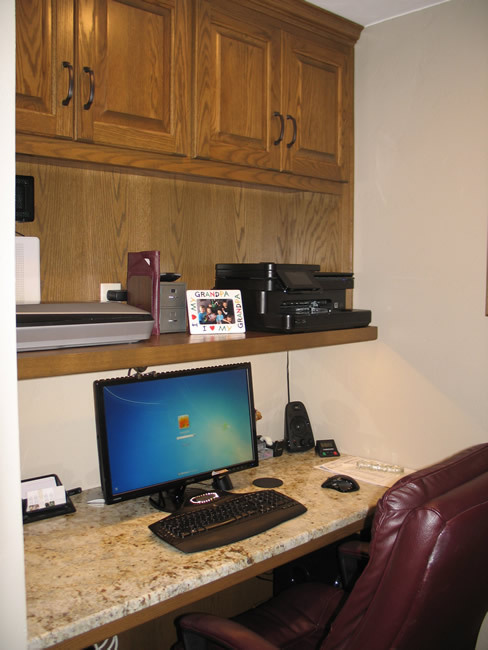 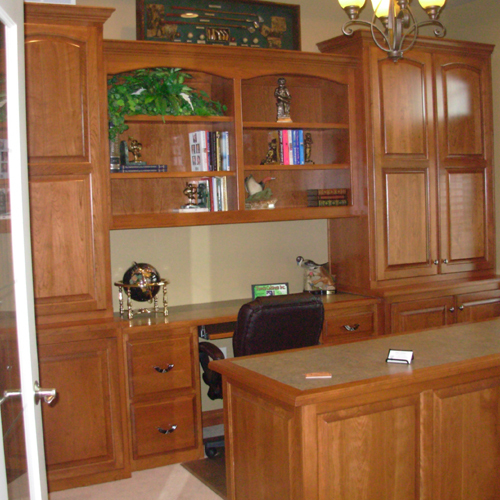 Contact Tom's Cabinets today, to have your custom cabinets built for your home office.